Chicago, IL, August 16, 2017	(Newswire.com) - Inc. magazine today ranked Verde Solutions, LLC NO. 289 on its 36th annual Inc. 500 and Navigate Power NO. 550 on its 36th annual Inc. 5000, the most prestigious ranking of the nation's fastest-growing private companies. The list represents a unique look at the most successful companies within the American economy’s most dynamic segment— its independent small and mid-sized businesses. Companies such as Microsoft, Dell, Domino’s Pizza, Pandora, Timberland, LinkedIn, Yelp, Zillow, and many other well-known names gained their first national exposure as honorees of the Inc. 5000. “Founding, not one but two companies on the Inc. 5000 gives me a tremendous amount of pride in my team. Each and every employee, contractor, and manufacturing partner contributed to our success.” Said Verde Solutions and Navigate Power, Founder Christopher Gersch. 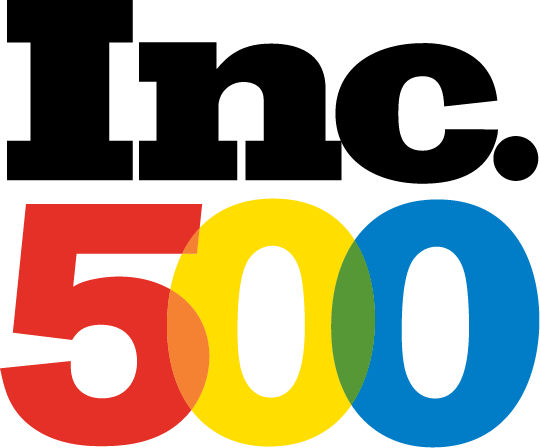 The 2017 Inc. 5000, unveiled online at Inc.com and with the top 500 companies featured in the September issue of Inc. (available on newsstands August 16) is the most competitive crop in the list’s history. The average company on the list achieved a mind-boggling three-year average growth of 481%. The Inc. 5000’s aggregate revenue is $206 billion, and the companies on the list collectively generated 619,500 jobs over the past three years. The 2017 Inc. 5000 is ranked according to percentage revenue growth when comparing 2013 to 2016. To qualify, companies must have been founded and be generating revenue by March 31, 2013. They had to be U.S.-based, privately held, for profit, and independent—not subsidiaries or divisions of other companies—as of December 31, 2016. (Since then, a number of companies on the list have gone public or been acquired.) The minimum revenue required for 2013 is $100,000; the minimum for 2016 is $2 million. As always, Inc. reserves the right to decline applicants for subjective reasons. 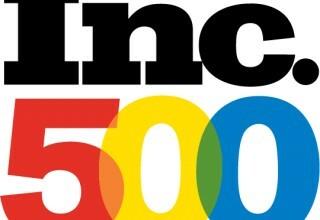 Companies on the Inc. 500 are featured in Inc.'s September issue. They represent the top tier of the Inc. 5000, which can be found at http://www.inc.com/inc5000. The Inc. 5000 is a list of the fastest-growing private companies in the nation. Started in 1982, this prestigious list of the nation's most successful private companies has become the hallmark of entrepreneurial success. 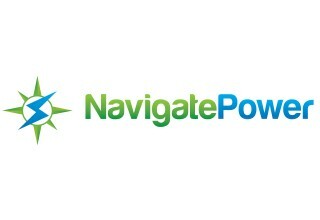 Verde Solutions and Navigate Power partner with clients nationwide and examine energy usage and spend to identify a customized suite of efficiency solutions that address clients' needs and impact their bottom line. 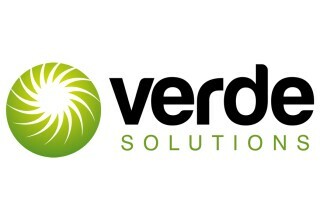 Verde Solutions is full service, energy efficiency consultant firm that creates value for our clients and communities by providing innovative energy efficient solutions by reducing energy use and utilizing renewable energy.